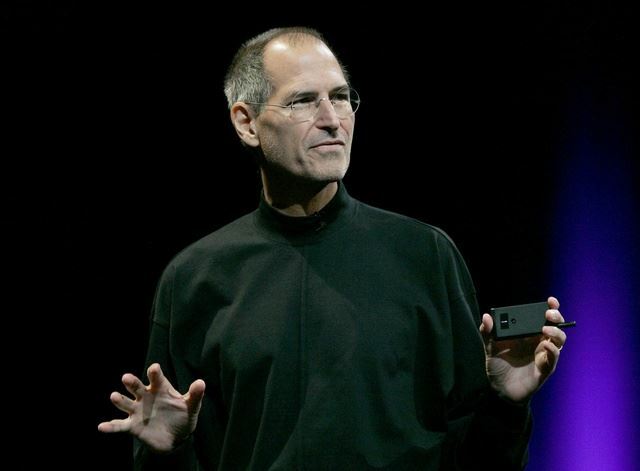 Join us Wednesday, April 3, for Presentations Steve Jobs Style. In this webinar, Morey Stettner will give you the step-by-step guidance to prepare and deliver presentations that borrow many of Steve Jobs' favorite techniques. On April 3, learn to harness all your strengths – and Steve Jobs' strengths – to your advantage. P.S. Early Registration Bonus. The first 50 people to sign up will receive Morey Stettner's exclusive Special Report, Mastering Business Presentations. This 68-page downloadable book is packed with communication tips from experts ranging from Abraham Lincoln to Jerry Seinfeld. Learn how to keep listeners listening and dazzle any audience. 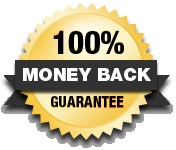 It's a $39.95 value, yours at no cost whatsoever – if you're among the first 50 registrants. P.P.S. Extra Added Bonus. 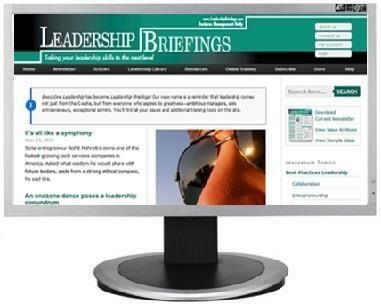 You'll also receive a 30-day membership to LeadershipBriefings.com – our members-only website. You'll gain access to thousands of articles … read case studies of other great leaders' secrets … ask our experts your questions, and more. There's also a weekly e-letter PLUS a monthly newsletter. So that you continue to benefit from LeadershipBriefings.com, we'll continue your members-only access for just $89 per quarter, unless you tell us "no, thanks" – your choice. P.P.P.S. We promise you'll be satisfied. If Presentations Steve Jobs Style fails to meet your needs in any way, we will refund 100% of your tuition – no hassles, no questions asked. Your course materials, website access and early registration bonus are yours to keep.